Welcome to the newsletter for Environment and Sustainability, the source for author news, events, and new titles. The digitized Greenleaf Online Library (GOL) provides unlimited access to both the archive ebooks and newly released titles. 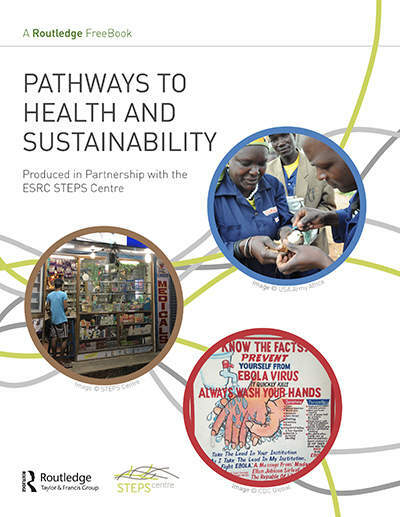 GOL contains more than 5,000 chapters and articles from more than 300 books. 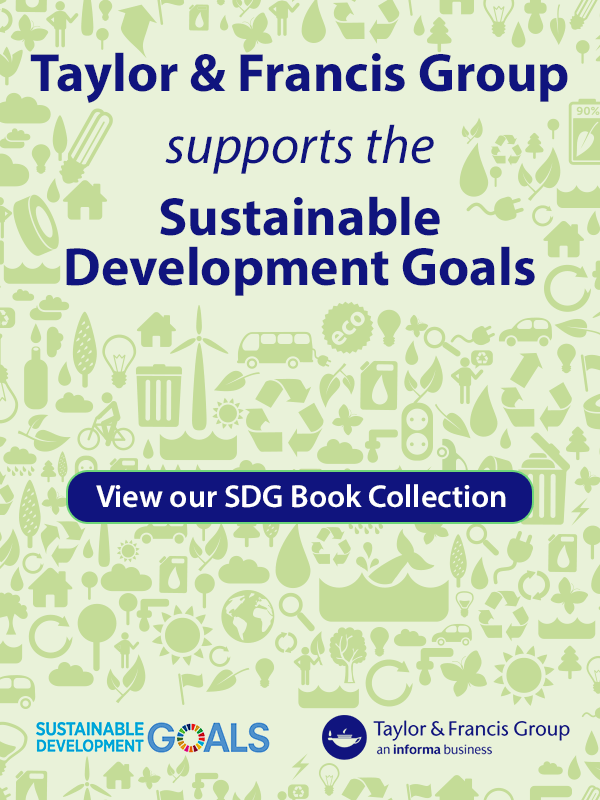 The Sustainable Organization Library (SOL) contains more than 10,000 individually searchable chapters, case studies and journal papers drawn from more than 800 book and journal volumes, published by the leading independent sustainability publisher, Greenleaf Publishing, and a number of partner organizations. 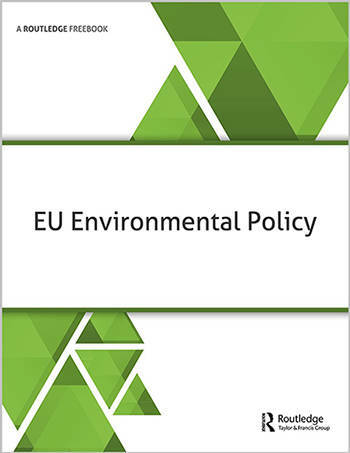 An invaluable resource for anyone interested in environmental policy, EU law and politics.